take abroad and there it was in the last drawer. 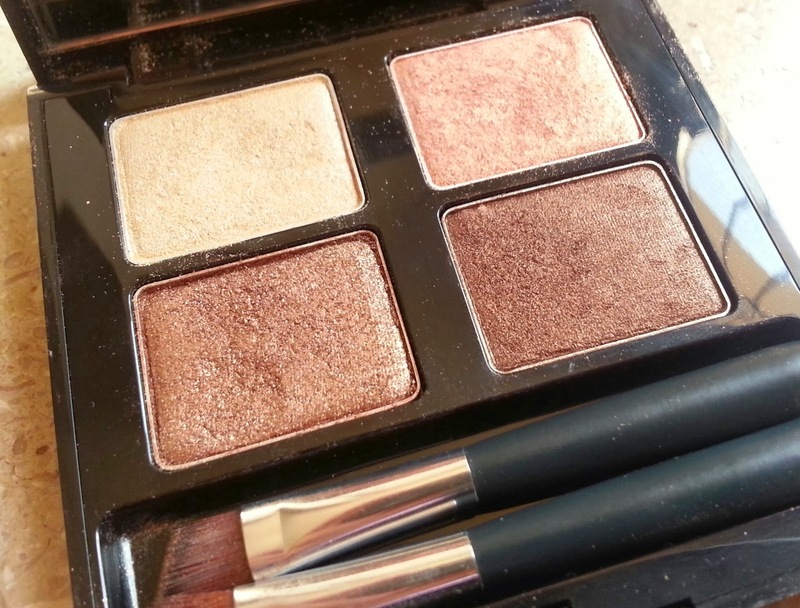 you can touch up on the go. 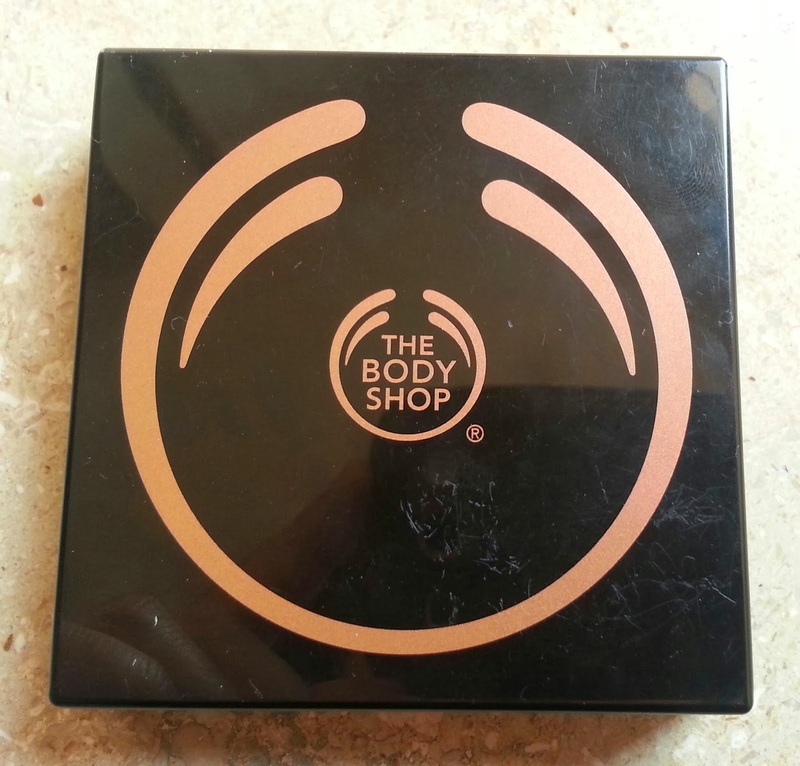 The Body Shop Smoky Copper eye palette contain four shimmery shades with two brushes and a good sized mirror which makes it travel-friendly. 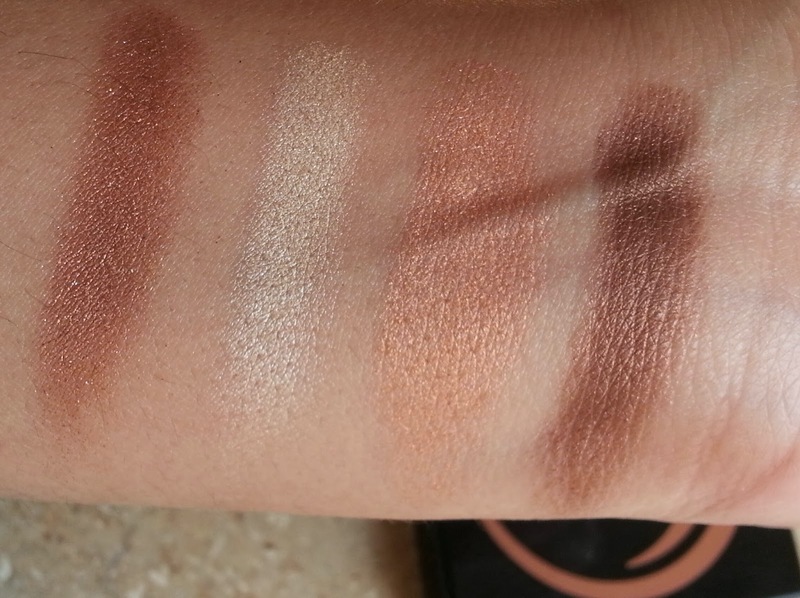 Smokey Copper is a perfect palette to create day time smoky eye look, the pigmentation of shadows is fine, build able, but these shadows are little hard to blend. 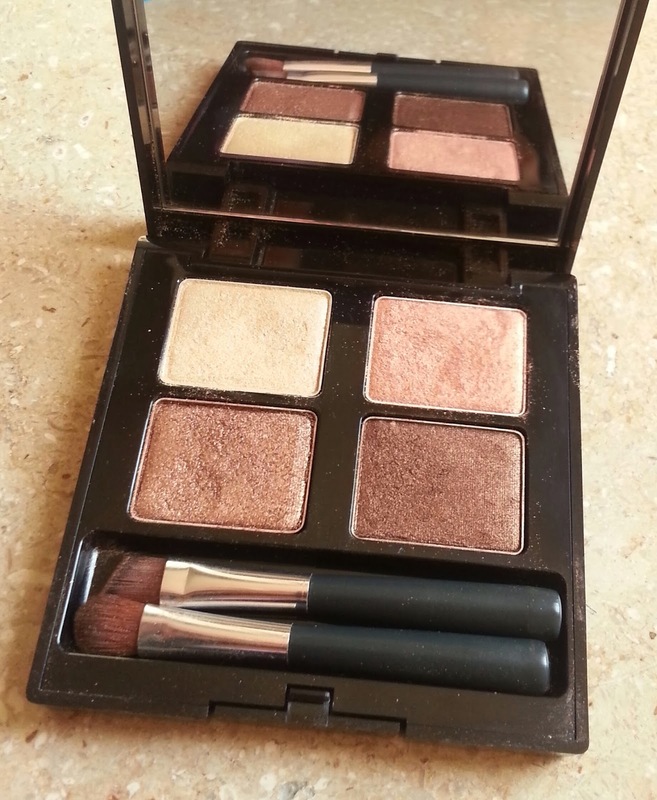 The texture of these shadows are creamy and they provide beautiful shimmery smoky eye, as far as the lasting power is concerned I am happy with it as these shadows stay put for good period of time. 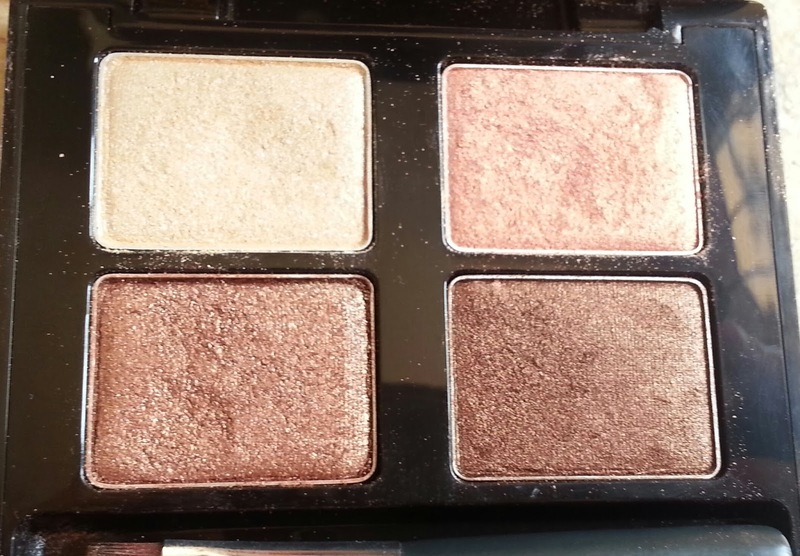 The only thing I don’t like about this palette is the fallout after some time the shadow comes off and it looks pretty bad. If you want one for yourself check out The Body Shop Outlet this palette also available Smoky Moonstone and it comes with a price tag of $9. Hello readers sorry I left my blog deserted and went on a little vacation I believe you have been well. Today I bring you a review of a lip butter by the body shop in sweet lemon. 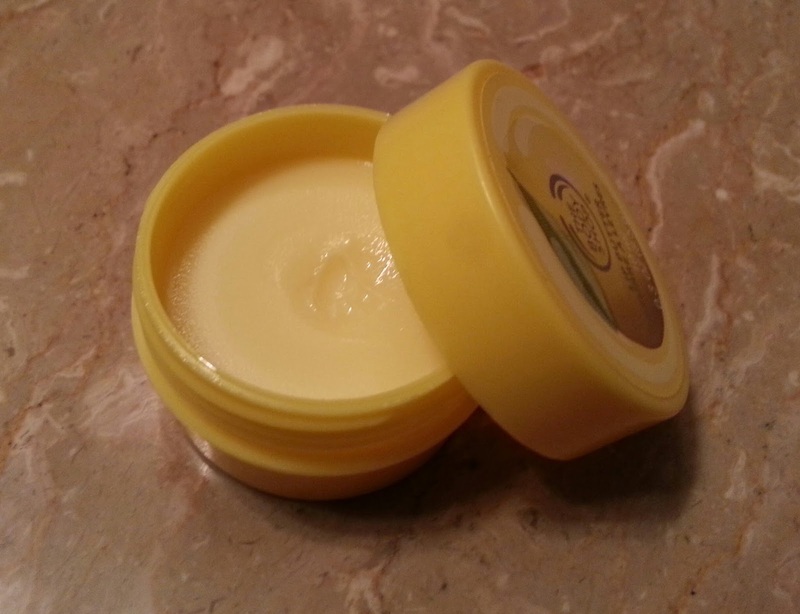 This buttery balm melts onto the lips for instant hydration. 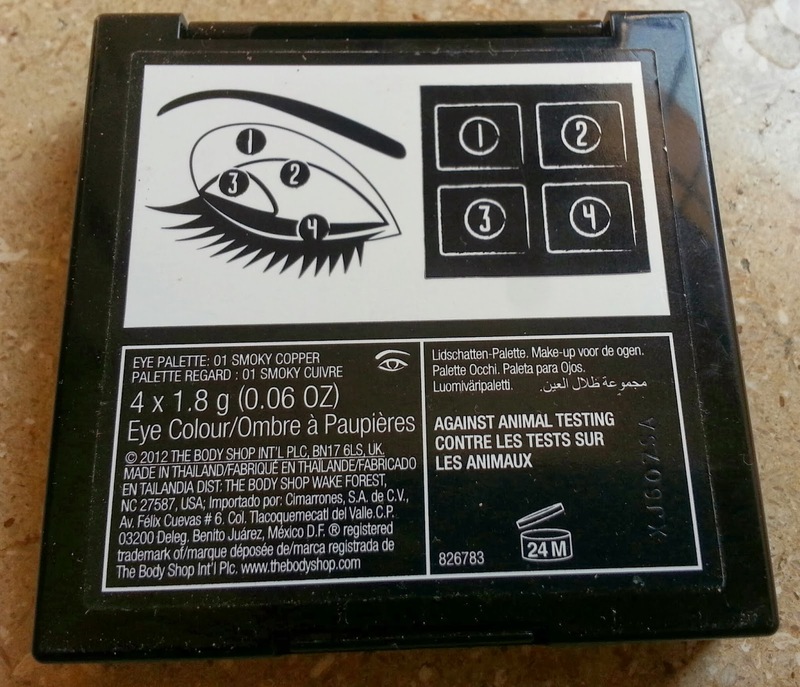 It contains real lemon seed oil. 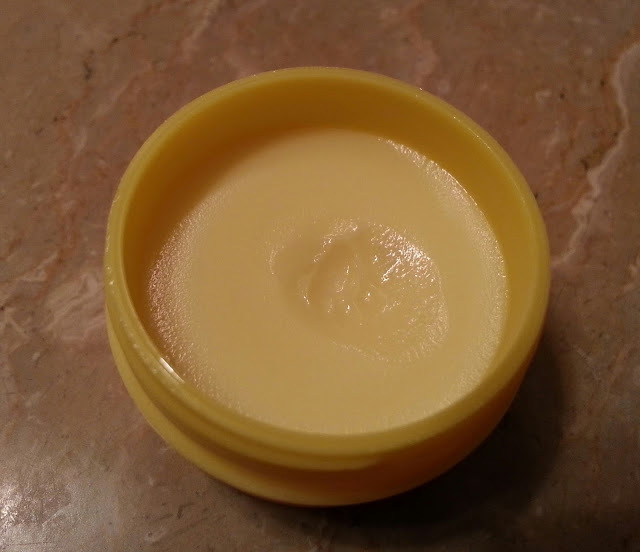 The lip butter comes in a little yellow tub and it contains 10 ml of product. I like this little tub as its really cute, travel friendly but sure not hygiene. 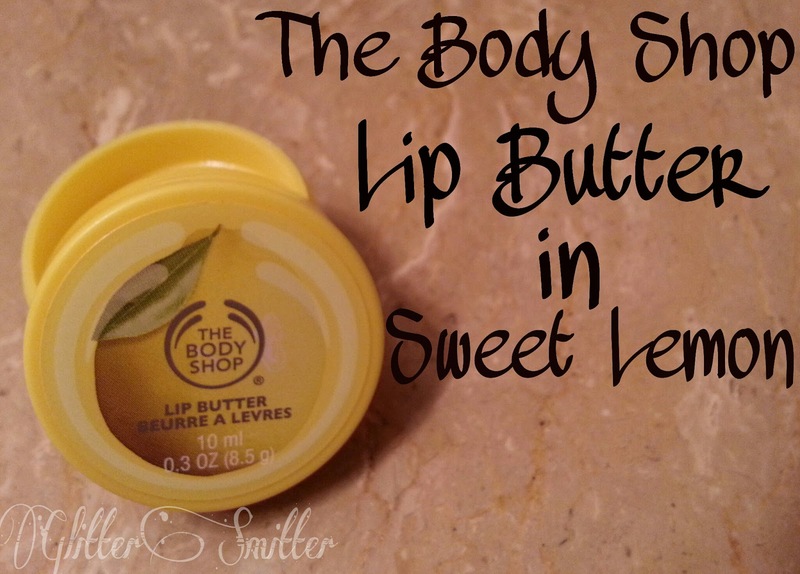 Lets come to the performance, I love the refreshing lemony scent of it the texture of the lip butter is creamy goes on very smoothly and leaves my lips nicely conditioned and glossy. It is good lip butter for every day use but not suitable for intense moisture as it does not do the job of penetration well. It is non Sticky has got sweet flavor to it, the wear time is average as it fades away quickly on my lips the longest I have worn it is for two hours without eating and drinking. All in all its a good lip butter but I don’t see myself purchasing a new one. I love the fact that these are available in wide variety of scents and flavors I got mine as a gift from a dear friend you can get one for yourself from any THE BODY SHOP Outlet. 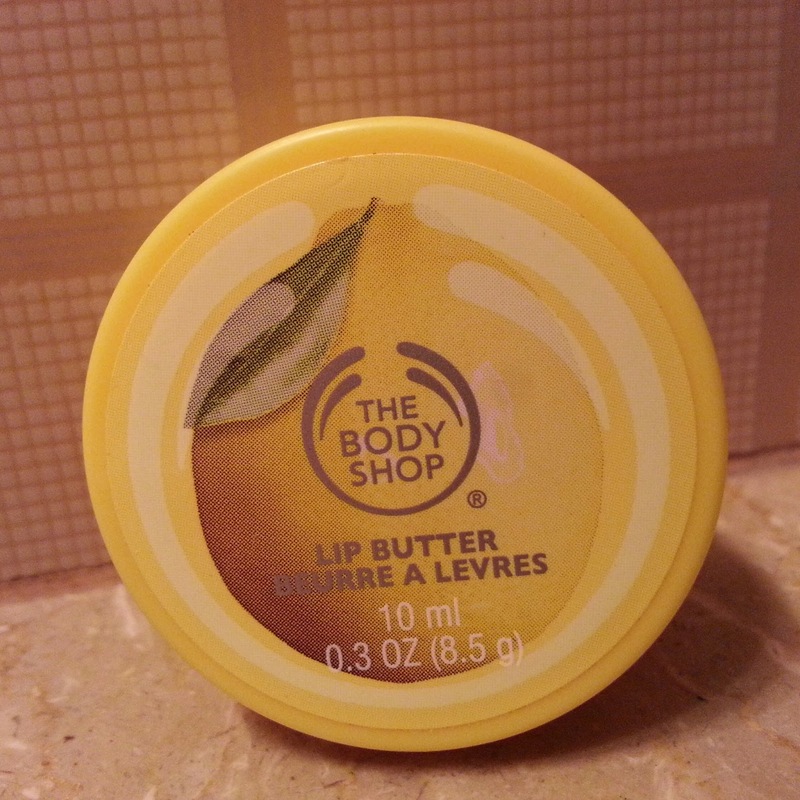 The Body Shop Lip Butter in Sweet Lemon comes with a price tag of PKR 850 you can get it from any body shop outlet in Pakistan. Tell me guys have you tried this one?? ?